Our coaches are level 1 trained by Exeter City and CRB checked. 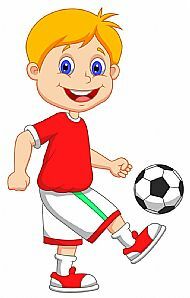 Sessions are £3 per child/per week and run from 6.30-8.00pm. We also open the clubhouse at 6.30pm - just for any parents to relax and have a bit of rest.